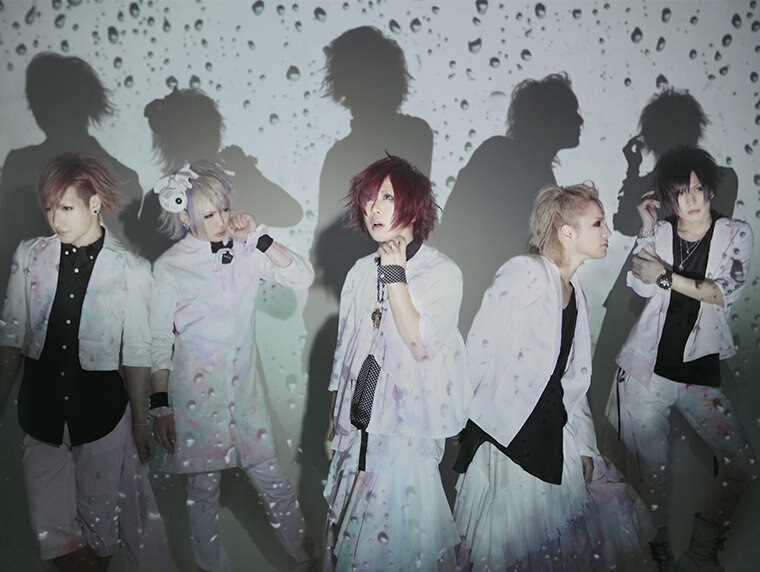 Chanty - First Full Album Details | VKH Press – J-Rock & Visual Kei Coverage Worldwide! 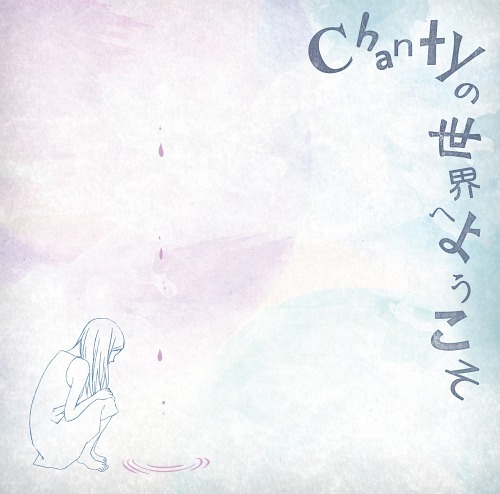 As we reported, Chanty will be releasing their first full album! 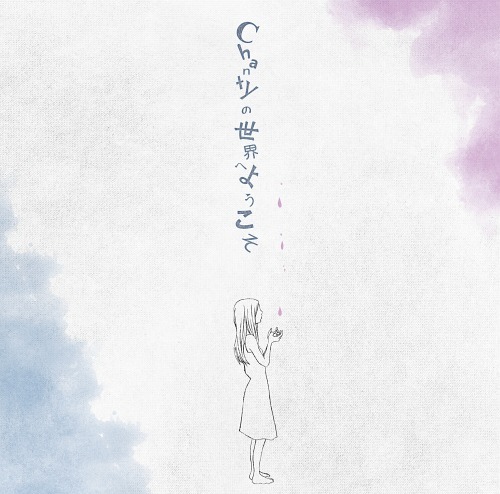 Chanty no Sekai e Yokoso will be released on April 29th and will come in two types: Limited and Regular edition. Both editions will have 10-tracks in total, but the regular edition will be CD-only while the Limited Edition will include a DVD. In addition, CDJapan is offering first-press additions to the album with an exclusive external bonus: a hand-autographed promotional poster! This poster is available for first press with both types, so be sure to order yours now before they run out!